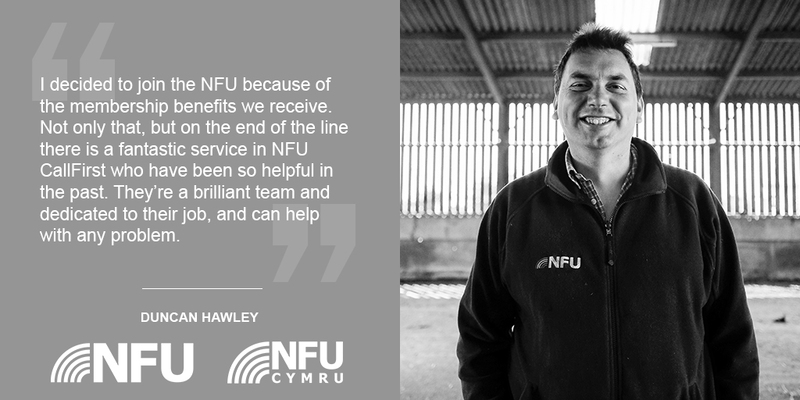 By completing the form with your details on this page, you are agreeing to have this information sent to NFU for the purposes of contacting you regarding your enquiry. 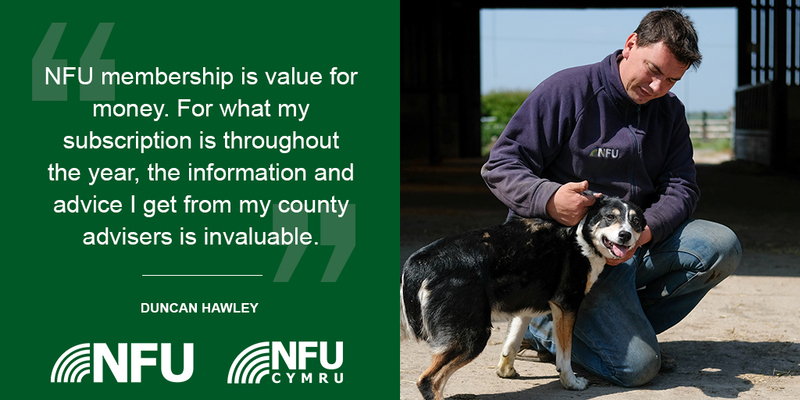 We are the only farming organisation lobbying at the highest political level to ensure your voice is heard on the issues that matter most. 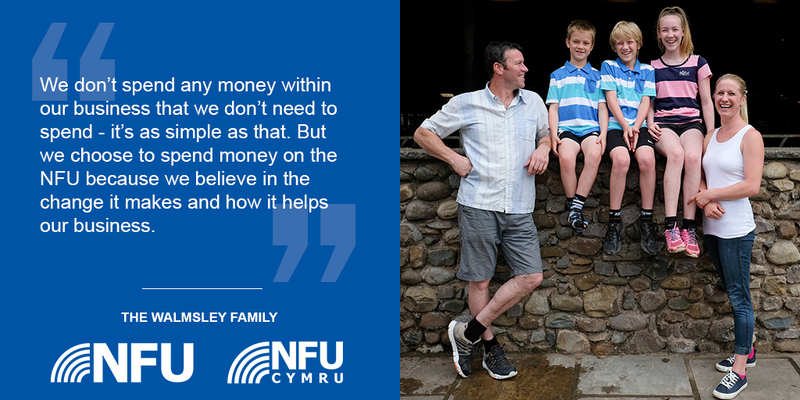 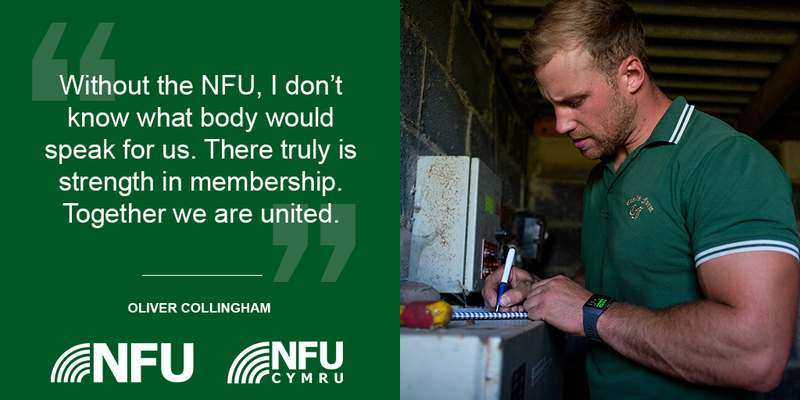 As the largest farming union in England and Wales representing 55,000 farmers and growers, we’re dedicated to creating a better future for members so they have the opportunity to build progressive, productive, profitable and resilient farming and growing businesses. 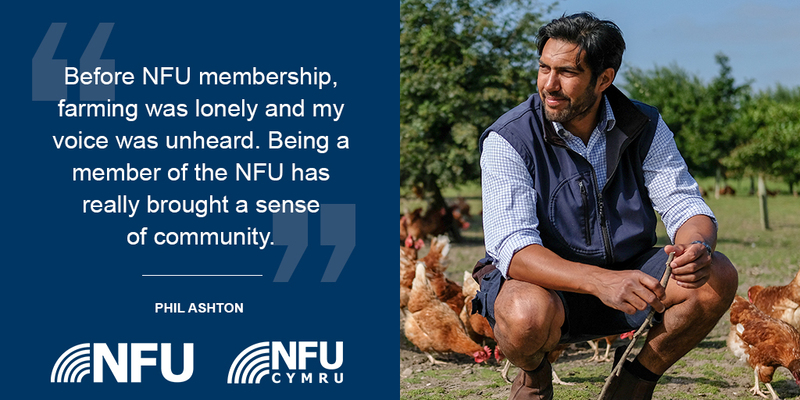 We offer our members exclusive services and discounts, unmatched by any other organisation, meaning our members’ businesses can operate at their best. 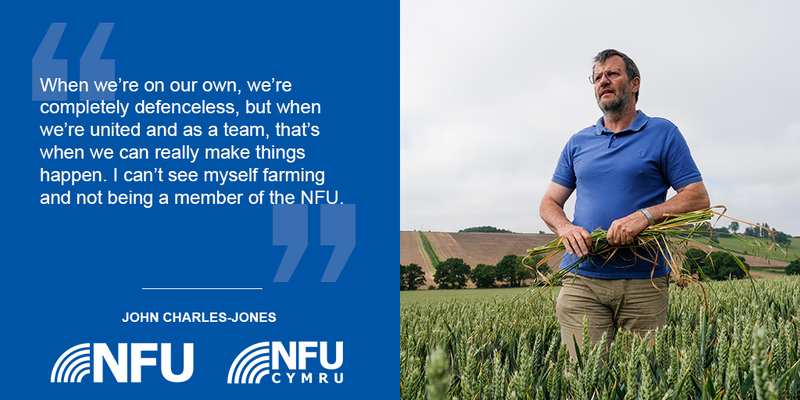 We’ve got our members interests covered locally, addressing issues and concerns in your area and making a difference with our seven regional offices, 50 expert local advisers and 385 Group Secretaries. 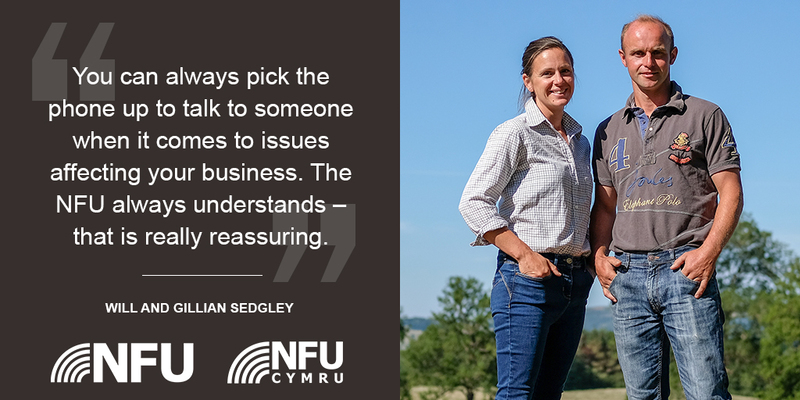 You’ll have access to a wealth of advice and information on the end of the phone through the NFU’s CallFirst Service. 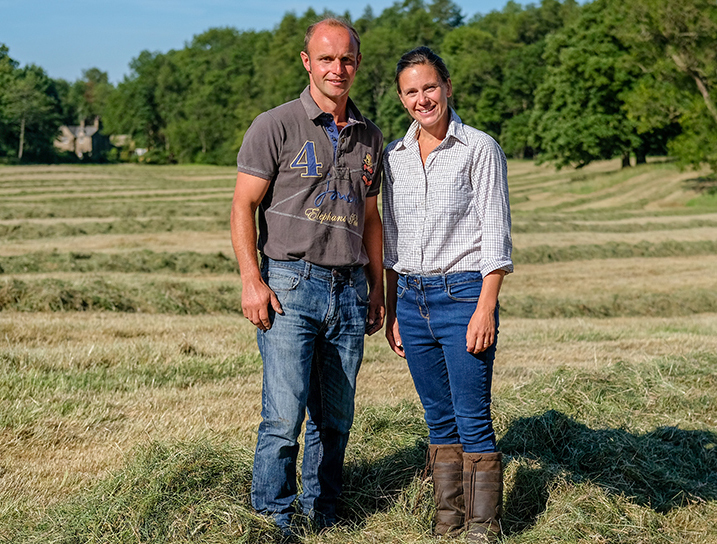 From BPS and Countryside Stewardship applications, to employment, safety, planning and more, our specialist team of advisers can help with any query Monday to Friday.